COOSA COUNTY, AL (WSFA) – Deep in the woods of Coosa County, lots of wood is being carved up, picked up and splintered. You think it’s busy now? 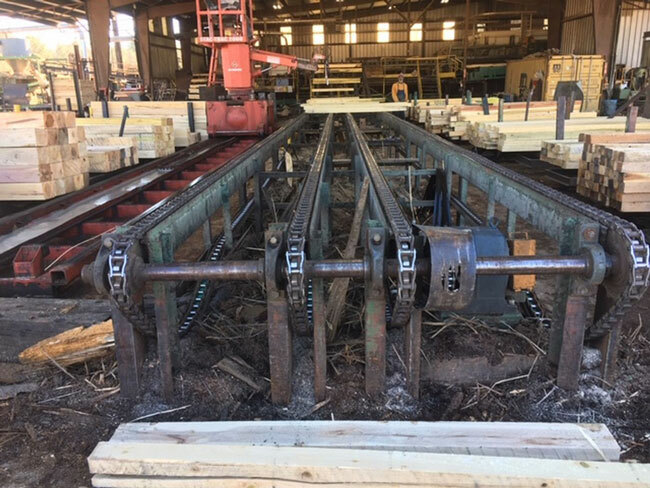 Wait until this time next year; a high-tech sawmill will be added thanks to an $18 million expansion by Central Alabama Wood Products. “I think this is fantastic,” said Larry Jones, one of the co-owners of the company. Jones says the railroad industry was one the driving forces behind their decision to expand. There is an odd part to this expansion. There won’t be any new, direct jobs created. However, economic leaders say an arrangement like this is not unusual. “We’ll stay pretty much stagnant,” Jones said. But that’s not the same as saying there won’t be an impact. In fact, Jones estimates 40 new *indirect* positions will be added to the mix. “Indirectly, we’ll be adding truckers, more logging companies,” Jones stated. Once the new sawmill is built, the plant will double its capacity. ‘”We’ll do it on a lot bigger scale,” Jones went on. High tech or not, it’s still a heavy lift. 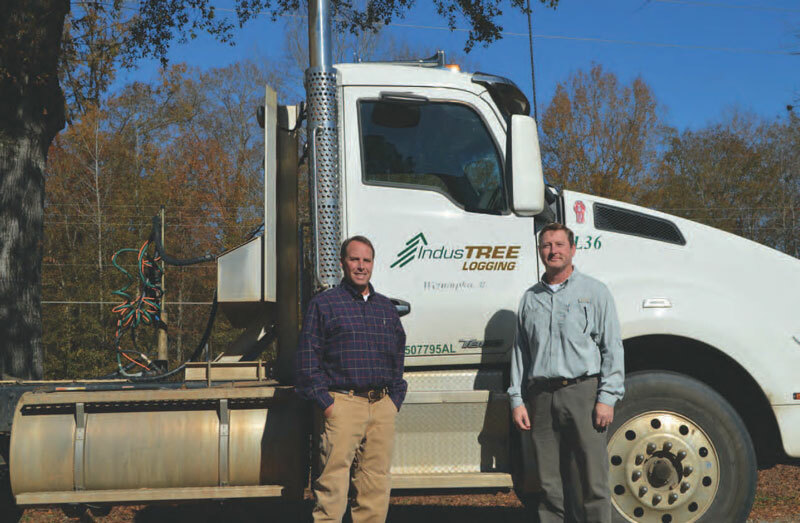 A behemoth of a machine, for example, picked up 30,000 pounds of logs, worth its weight gold when you factor in the company’s long term commitment to Coosa County.